First Time In Lagos? 10 Things You Should Do! Lagos is a snug city, absolutely endearing and charming. It is a city exquisitely unique in its composition, alignment, and lifestyle that there isn’t another in the world that comes close to offering the thrills and experiences it promises. Generally a great place to be, Lagos will grow quickly on you, so much that when you learn to shut out the occasional offensive amusements, you are likely to have a difficult time letting go. Like the popular Eko crooner, Brymo sang – “Eko! Love you, never let you go.” This is one city with so much boundless energy; you will find it as infuriating as it is exciting. There’s no such thing as nothing to do in Lagos, you just need to find where it’s happening per time. I could go on an endless bout on the many pleasures that makes Lagos and the beautiful yet diverse cultural kaboom, but let’s just focus on the exciting places to visit when next you’re in the Yellow City. See Lagos’ Coastline In A Kayak: Kayaking is best enjoyed on a sunny day with friends and family. Most definitely for you if you are looking for new and exciting challenges while you get the opportunity to see Lagos’ awe-inspiring shoreline, appreciate the scenic heights and dream of what it’s like to live in the caverns in a light-frame watertight boat. Don’t Miss The Karaoke Sessions At Shaunz Bar: Looking for a fun and brazen night? You can totally let out the naughty Nathan/Natasha in you here knowing fully well that you’re in the company of other silly folks and there are no fatal consequences to your poor rendition of Beyonce’s ‘Single Ladies’ or Lionel Richie’s ‘Hello’ – this is the place for you if want to have all the fun in the world with your knees-up. Get A Little Bit of Culture At Bogobiri House: There’s a calm and splendor this place oozes every time you step into it. 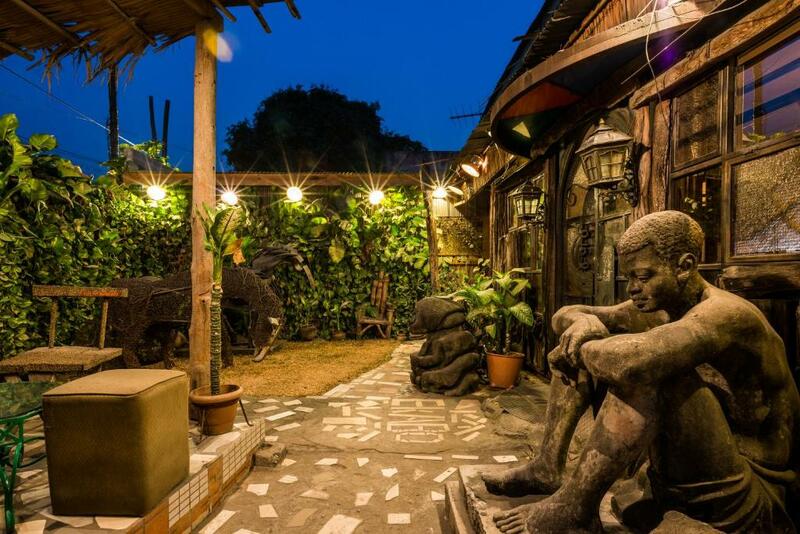 The art, food, live music and heady mood; there’s so much you can explore at the Bogobiri House. This is a world inside a world; you will love the structure, people, and the ambience. Looking for a calm yet memorable experience in Lagos? Get into your favorite evening wear and head over to the Bogobiri House. You can be sure that your experience will not leave you in a hurry. 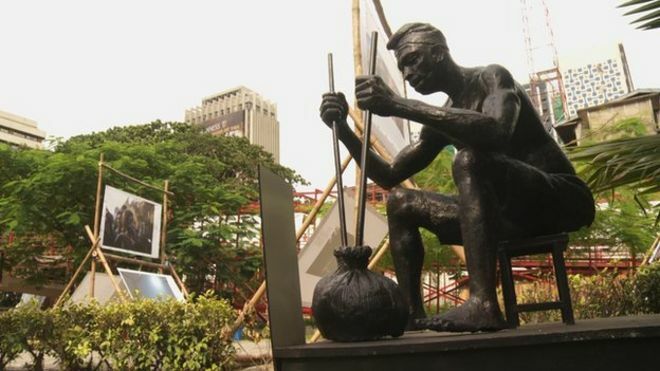 Party With The Stars At Freedom Park: Freedom Park is a symbolic representation of history for Nigerians as it marks the place where female slaves were held before being sold in the pre-colonial era. However, it becomes an irresistible hub for young people to unwind and have fun at night. You cannot afford to miss out on the fun, plays, music and food. Also, there's the special highlight that happens every third Friday of the month where popular performers come down to serenade you till your hats are off. See The Beautiful Landscape At Lekki Conservation Centre: The Lekki Conservation Centre has been the point of attraction for lots of first-time visitors in Lagos in recent times. With the beautiful scenery, historical pieces, and the animals, LCC is definitely a place to go. And of course, the canopy walk, reputed to be the longest in Africa, and second longest in the world has to be the highlight of the place. I suggest you do this if you are looking to get some air and have a good time as well. 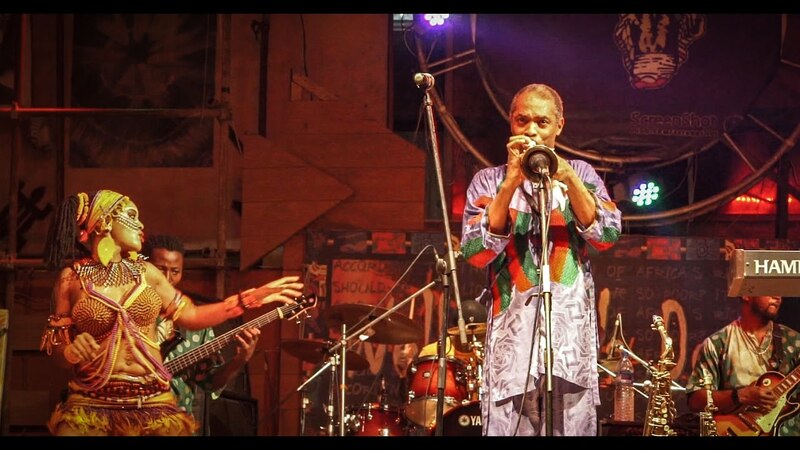 Join The King of Afrobeat At The Afrika Shrine: Join the king of Afrobeat - Femi Kuti, and his eclectic band in the New Afrika Shrine every month, and you can also visit on Thursday nights for a free show. If you are in need of a blend of good music, carousels, and great conversations, this is the place for you. Go Kart Racing at GET Arena: There’s raw excitement unequaled on the GET Arena grounds. Enjoy gutsy and thrilling rides with loved ones, scream out your lungs and flail your arms while at it. Also, don’t forget to treat yourself to the array of food and drinks thereafter. Enjoy Yoga & A Movie: What do you get when you pair a Yoga session with a good old movie? Unequivocal Fun! Nothing compares to the feeling of getting cozy and set for a classic movie after a rigorous Yoga session. 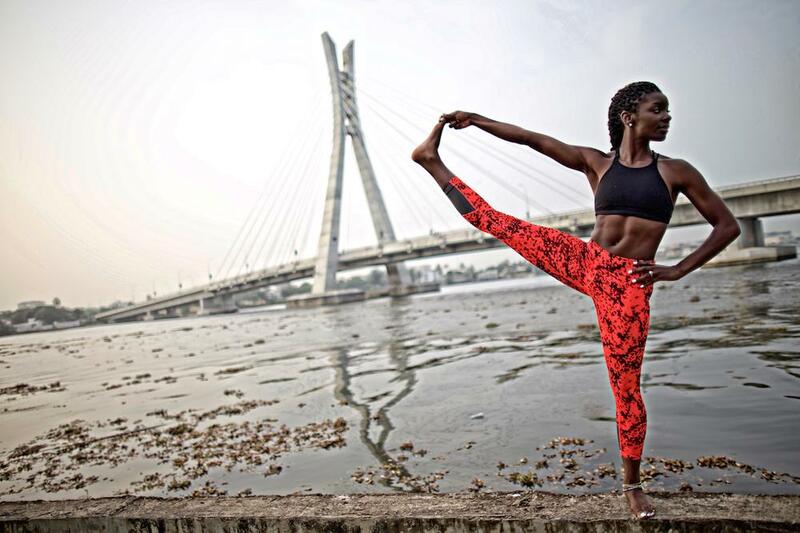 These series of pop-ups organized by Breathe Nigeria are designed to foster the growing yoga community and create a platform to explore good living. If you love some Yoga, and you enjoy good company – this is for you. Sip And Dip With PTNAfrica: PTNAfrica encourages folks (whether experienced or not) to create something beautiful using paints and brushes while having a good time with friends and family. Everyone follows the tips and tricks from a fun and professional Art Instructor and are consistently cheered to create lasting memories while hooked to their favorite cocktails. According to PTNAfrica - simply mixing creativity and pairing it with your favorite cocktails is what they are about. Enjoy Varieties and Discounts At Yard Sales & Market Pop-ups: From Mente De Moda to Lagos Yard Salle Exhibitions, support ground-breaking local brands at the various pop-up markets, browse through a delectable showcase of homemade products and get amazing slushes on the go. With lots of food, drinks, art classes, face painting and other exciting distractions for children; this is perfect for a family day out. Eat Nigerian Jollof At an Owambe: Now this is extra, and our list wouldn't really be complete without it. Everyone knows that Saturdays are for Owambes (parties) in Nigeria, and you can't visit Lagos without treating yourself to the display of culture and fanfare at any Owambe. Plus, the thought of playing dress-up in the Aso-ebis and feasting on a fetching plate of Jollof Rice accompanied with lots of protein is too yummy to pass up. End the day with your hips moving to any of the trendy songs and go home all sweaty and fulfilled knowing full well that you have experienced the Spirit of Lagos.